Shanghai, China - September 2009 - EVG holds the dominant market share from manual to fully automated wafer bonders and has installation bases of more than 500 chambers. Utilizing high-contact forces under elevated temperatures and a controlled atmosphere, this novel approach is today&apos;s process standard. 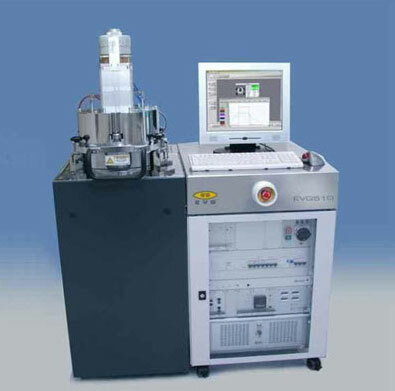 EVG Bonders can be widely used for manufacturing and R&D in many fields such as semiconductor, TSV, MEMS and advanced packaging.